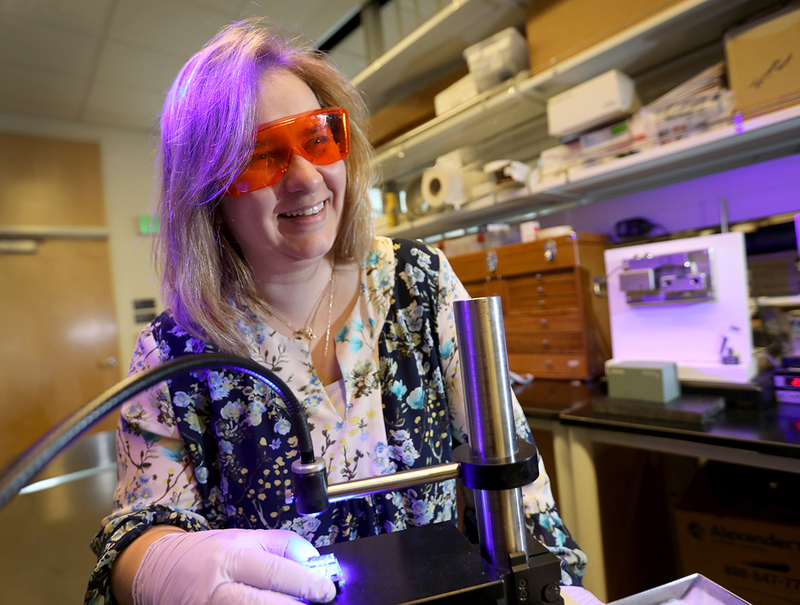 Several students in the OHSU School of Dentistry have recently been recognized for their outstanding research efforts. Congratulations to all. Second-year dental students Amelia Stoker, Sydney Stoker, and Caroline DeVincenzi were awarded first place for the Predoctoral Dental Student Merit Award for Outstanding Achievement in Community Health Dentistry by the American Association of Public Health Dentistry. The students spent three weeks in Kenya in September 2013 on a Global Health Center Student Summer Scholarship. 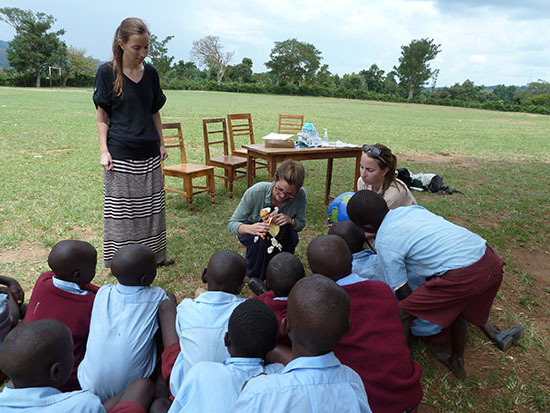 While in Kenya, the dental students assessed the oral health of 11-to-13-year-olds for the prevalence of dental caries, provided oral instructions, took water samples to determine fluoride content, and interviewed adults, handing out brushes and toothpaste. “We found a lot of bombed out first molars in the school children, and many kids reported being in pain constantly,” Sydney said. “There is not much recent research on sugar cane and its effect on oral health,” Caroline said, commenting on the unexpected observation that many children were eating sugar cane regularly. The dental students head to the National Oral Health Conference in late April to present their research. David Garfinkel (left) will study, “Effects of BDNF on Dendritic Plasticity in Orofacial Pain Pathways,” with mentor Agnieszka Balkowiec, M.D., Ph.D., associate professor of integrative biosciences. Only 21 U.S. dental students received AADR fellowships in 2014. 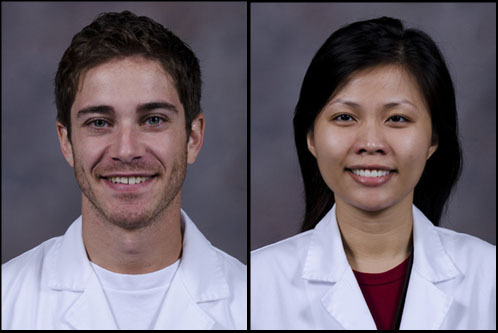 Dave and Thien-Y each received a $2,100 stipend and will receive another $600 upon completion of research and presentation at the AADR.